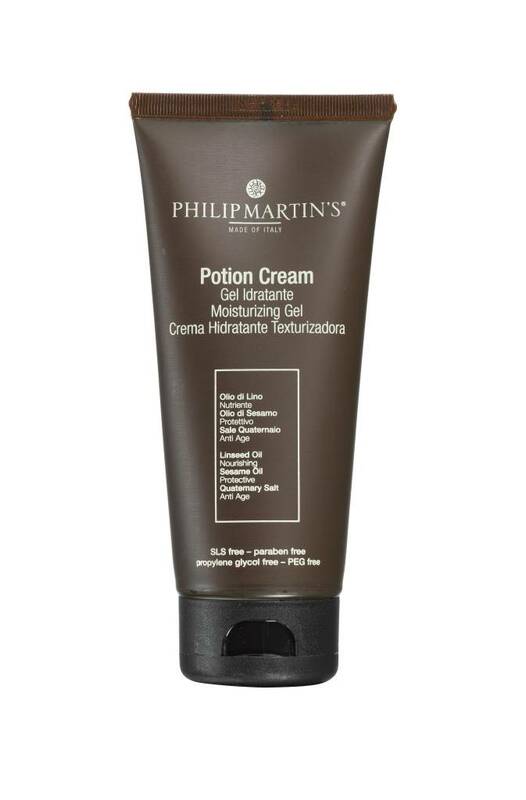 Moisturizing soft gel ideal for styling curly hair without using chemical or toxic ingredients on hands and scalp. The plant glycerine hydrates and protects your hair leaving them soft. The linseed oil acts as a soothing ingredient and gives the right balance between the lipid and the scalp adding nutrition and protection to it. 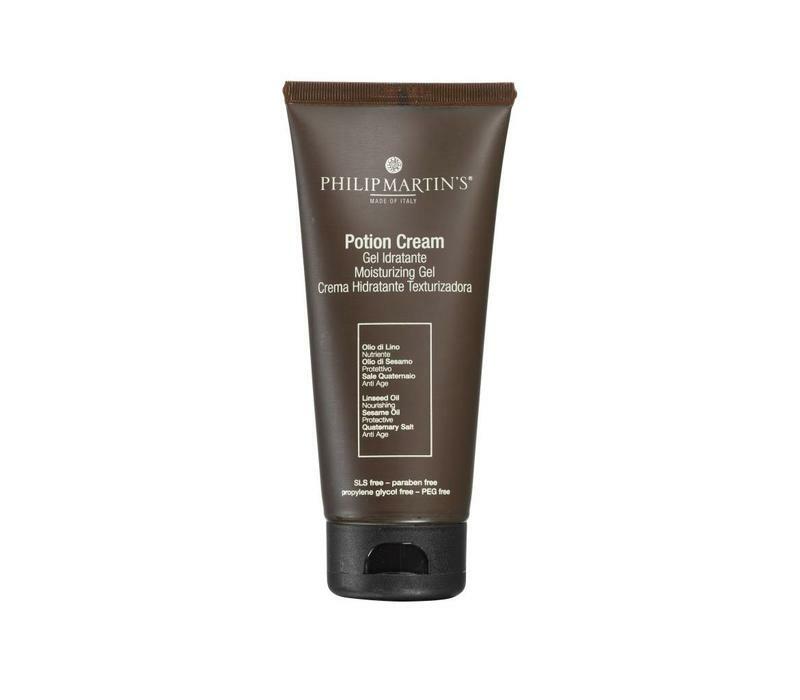 Apply a small quantity of product on humid hair according to the desired effect needed.